Since Raveleijn is getting a ‘re-imagining’ at the moment, a new trailer has popped up on Efteling’s YouTube. The trailer doesn’t give much away, in honesty, about the differences in the new show, but we’re still looking forward to it when it re-opens on April 30th. Click it for an even closer look! Apparently, Aquanura 2 is already in the works, after Aquanura opening less than a year ago. The new version would include music that was not used in the first rendition, including George and the Dragon, Fata Morgana and more. There is no news as to when the new show will see the light of day, but is it too soon to be airing version 2? Many guests have not yet had the chance to see the first one! Never mind though, all attention is on Raveleijn at the moment! 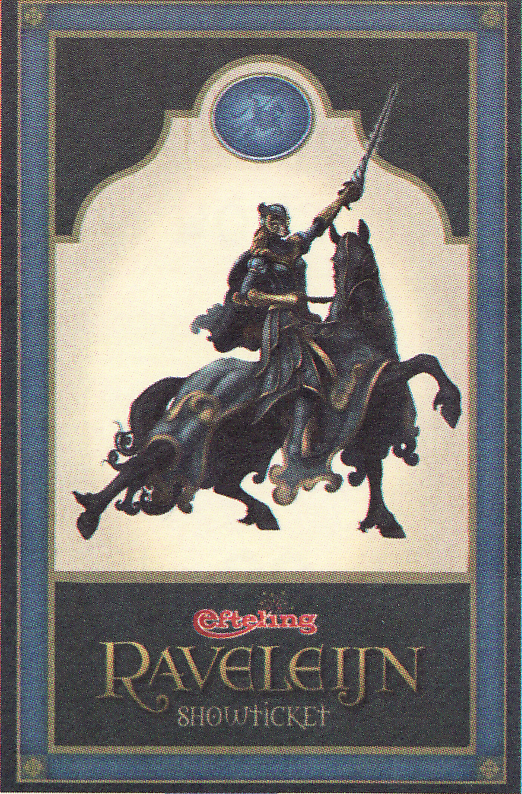 Earlier this year, Raveleijn closed down for a reboot, and although it has not been part of Efteling for long, it is already in great need of a freshening up. It is certainly one of the big draws of the park, reaching over 2 million guests since its opening in April 2011. One of the main problems with the show was the storyline (in our opinion) because it was very vague. When you bear in mind that Efteling is the third most visited theme park in Europe and that there will be a lot of guests coming and going who maybe don’t speak Dutch, an easily-understandable story is key. The story was written by children’s author Paul Van Loon, and tells the tale of 5 children who turn into knights and save a medieval city from its ruler, Count Olaf Grafhart. 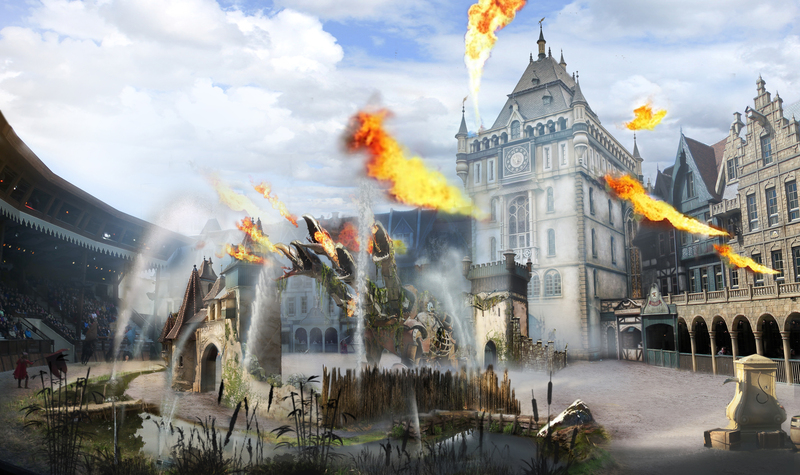 We can’t deny that it is a good show; Efteling spent over €30 million on it and spent two years getting it all together. However, some things definitely need tweaking. For a start, you certainly do not see any children turning into riders! The just appear as adults the whole way through. A magic gate! (That is a key element in the story by the way!) Good to hear things are taking shape at least, and we look forward to seeing it when it reopens at the end of April. A few words by another Efteling fan that I wanted to share. Very straight to the point, and true! 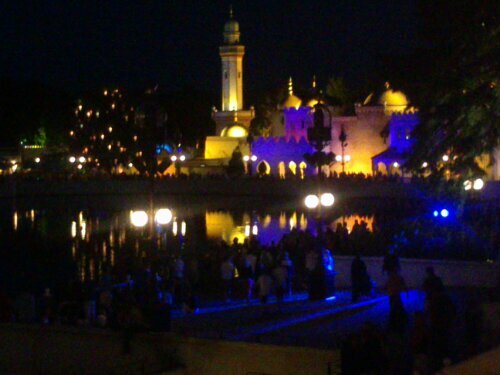 Efteling is magic. Even now. Even after 17 years, the magic never dies. There’s always something new to discover, something hidden to find, something magic to appear. That’s the thing about Efteling. It changes, but remains the same. There’s a permanent magic that surrounds it, even before you get into the park. The addition of Raveleijn, the stunt riders and their raven steeds. 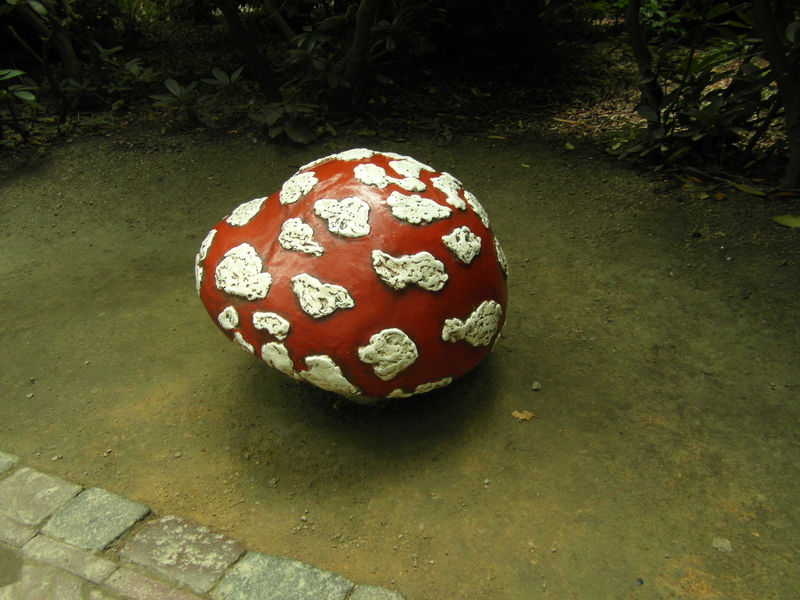 My new all time favourite thing at Efteling. It’s amazing. That’s it. Nothing else. Just magic. This is why we love Efteling too; ‘It changes, but remains the same’. 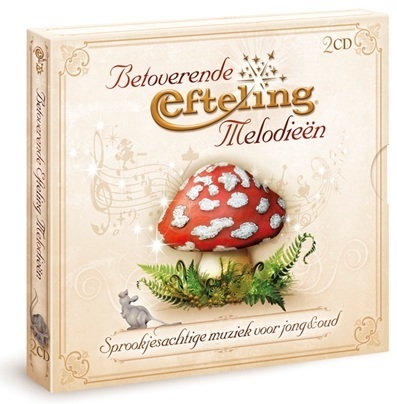 Today, Efteling put their new CD onto the Efteling web shop, and it is already in low stocks it seems! It is a 2 disc set, including songs from previous CDs, but now including music from George and the Dragon, Raveleijn, The Emperor’s New Clothes and the Sandman at Bosrijk. On a side note, if you go to the CD on the web shop, and have Google chrome translate the page into English, you may notice that track 8 on CD 2 is called ‘Swan Adhesive’…This gave us a good laugh. We love the box too, simple yet effective! Of course, we have ordered one for research purposes ( 😉 ) and we shall let you know how it is when it arrives!